If you’ve had Jeni’s Ice Cream before, then you understand exactly why its creative flavors have gotten national press over the past few years. But how does Jeni’s actually get its delicious ice cream into stores? How do they get stocked in your favorite neighborhood shop? How does an ice cream brand sell ice cream? 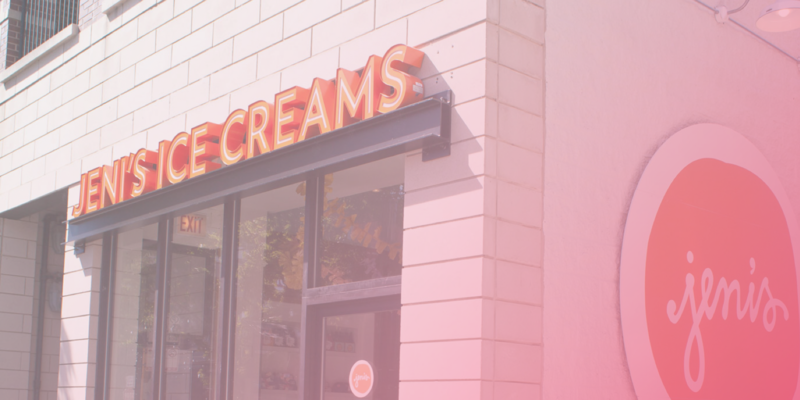 Jeni’s sells ice cream not only in scoop shops across the country, but also through wholesale distributors and on their website. We got to chat with Jillian Woltz, who manages the organization and logistics of the wholesale side of the business. Basically, Jillian’s job is to build and maintain the most efficient internal processes in order to find wholesale customers and make orders happen. Communication and relationship management make up a huge part of that job. Her department is made of sales representatives who are responsible for bringing on new clients (like stores and distributors) and a team in the office (spanning sales, operations, and field marketing) that manages current customers . Before Copper, Jeni’s was using another CRM. Though this was a well-known CRM, Jillian quickly found that it wasn’t being used. After looking at her team’s processes, how they were (or weren’t) using their existing CRM, and what was needed, Jillian had to decide to either stick with that CRM or move the team to another solution. Good news: the team already knew what it needed. Why did they need so many? Here are just a few examples of what the managers needed to know about each contact: What are the SKUs in customer X’s store versus customer Y’s store? What is this customer paying versus someone else? Can we easily categorize all our different types of customers? Jillian’s team handles a huge range of relationships. Direct customers (usually mom-and-pop shops), larger stores and markets, distributors… to name a few. In fact, Jeni’s often manages the relationships with not just customers (e.g. Whole Foods), but also with the distributors who are getting the ice cream to that Whole Foods—and it’s up to the sales managers to manage those relationships. Everyone has a hand in building relationships. And with a headcount of about 600 and growing, Jeni’s has big scaling goals with Copper. On jenis.com, there's a Where to Buy page that shows all the locations where you can find Jeni's ice cream. The information that feeds this page comes straight from Copper. Thanks to the team’s diligent management of relationships with distributors and retailers, it’s pretty easy to find—and enjoy—some delicious ice cream. Psssst: here's how to find some Jeni’s near you. One of the things the team loves about Copper is the pipeline view of new customers. 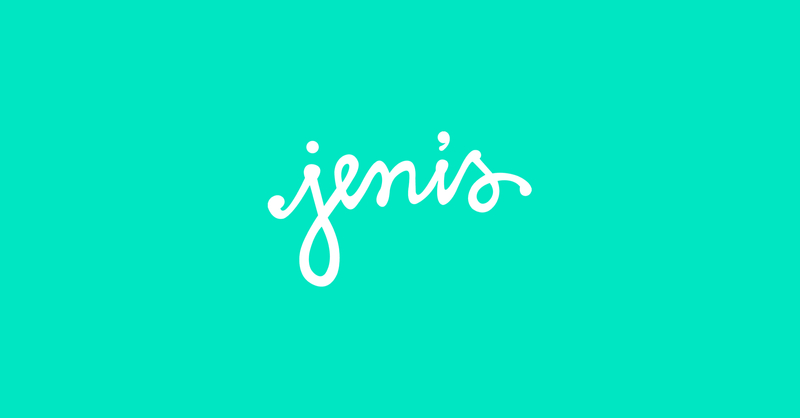 Of course, there are also plenty of prospects that Jeni’s actively pursues—many of which become repeat customers. Naturally, these relationships are carefully tended to. And just how quickly can the team close a deal? “If it’s a smaller mom-and-pop shop, we can get everything done within a week.” And that’s including the vetting process. Even for those deals, Copper has sped up the process. So which specific features does Jillian like the most? The two that most busy managers would be hooked on are drag-and-drop pipelines and automated reminders. And it’s not just the sales team that’s loving Copper. Jeni’s wholesale field marketing manager (a.k.a. the person who oversees grocery store sampling programs) uses Copper too. “Copper has been super helpful for her—she can track what she needs for different events and how successful each one is,” says Jillian. She isn’t stopping there either—the team has plenty of plans for how they’re going to use Copper for employee goal-planning and other strategies within the wholesale department. And last but not least, Jeni’s is using Copper to make sure that customer information is updated and that the team has as much detail as possible on every customer. When one “customer” can have over 500 locations, that’s especially important. Now that the team is proactively using a CRM in their everyday work, Jillian has a new goal in mind for the wholesale department: to see how efficient they can possibly be. Yet another idea she has is to use Copper data to create an internal dashboard of Jeni’s top 20 customers so the team can be familiar with their most-prized customers. We can’t wait to see what they come up with next.